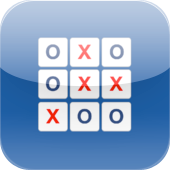 Play the classic game of O & X. - Play against your friends on the same screen. - Challenge the computer to see how good you really are. - iPhone 5 screen support.